Everybody's got a favorite. What's yours? 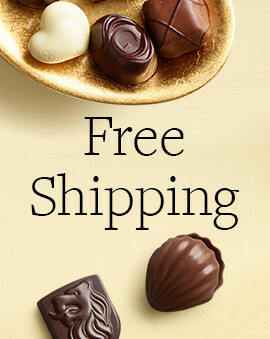 Find your favorite type of chocolate. Dark Chocolate, Milk Chocolate, White chocolate and Assorted chocolate, which one will you choose? 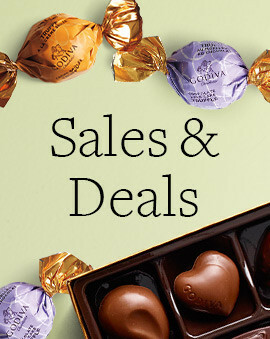 All of GODIVA dark chocolate, milk chocolate, and white chocolate is of the finest quality and guaranteed to make for a great gift. 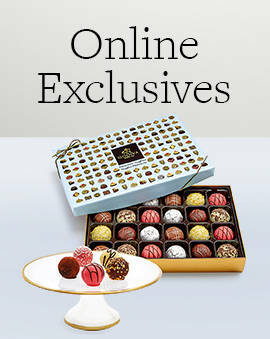 And if you want more than one type, get a delicious assorted chocolate box and try them all. 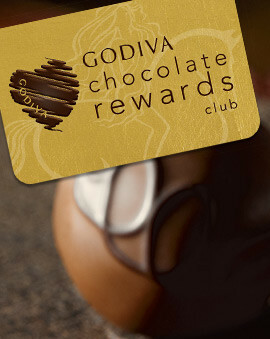 But don't just give GODIVA as a gift—get some for yourself as well. 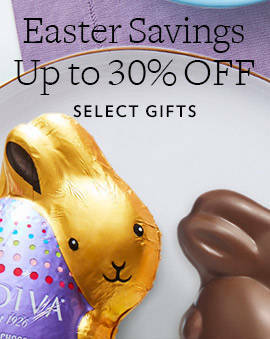 Nothing will do a better job of putting you in a great mood than some of the finest Belgian chocolate.